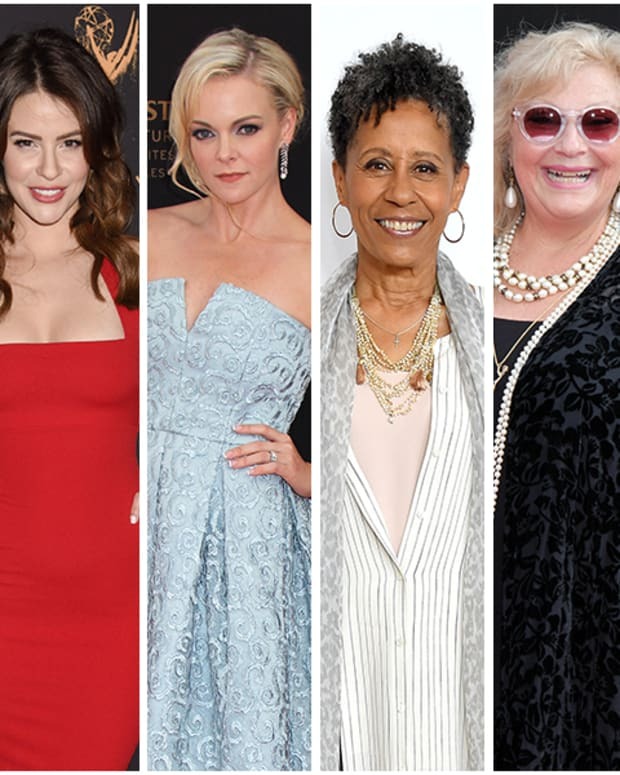 Outstanding Supporting Actress is generally one of the toughest Daytime Emmy categories to call. 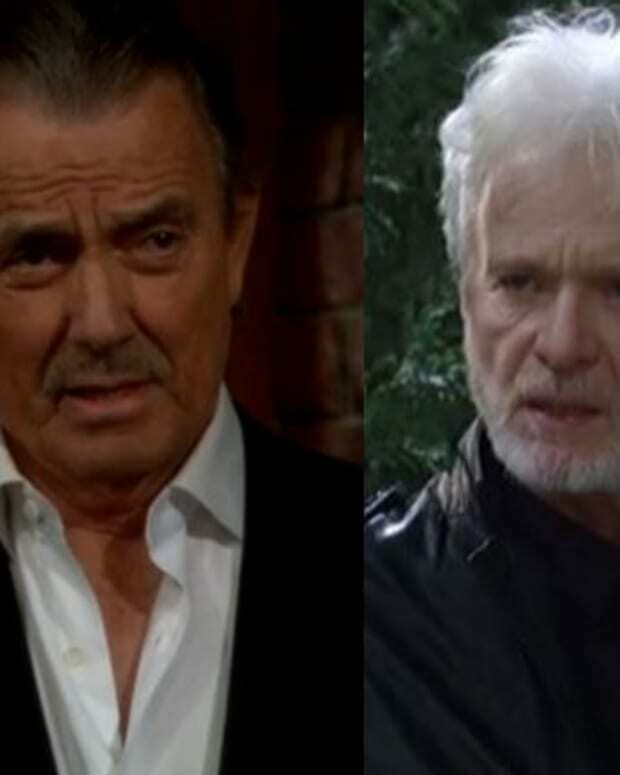 This year doesn&apos;t seem to be bucking that trend with heavyweight stars from three daytime soaps nominated. Last year&apos;s winner, Amelia Heinle is nominated once again for her work as Victoria Newman on CBS Daytime&apos;s The Young and the Restless. Former costar Elizabeth Hendrickson (ex-Chloe) is also nominated for the second year in a row. General Hospital scene stealer Lisa LoCicero received a bid for her portrayal of wisecracking hotelier Olivia Falconeri. Finola Hughes, who plays top cop Anna Devane on the same soap, is also nominated. CBS Daytime&apos;s The Bold and the Beautiful was shut out of the Outstanding Lead Actress category this year. Luckily for B&B, Linsey Godfrey (Caroline) is representing in this category. The 42nd Annual Daytime Emmy Awards air at 8 pm EST on April 26. 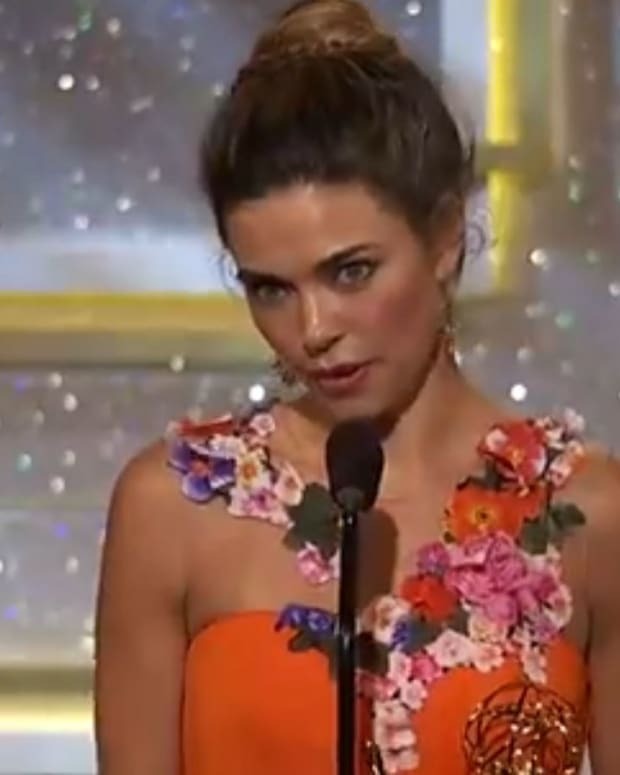 Amelia Heinle Wins 2014 Supporting Actress Daytime Emmy!